The wilds of Africa stike back! And rarely has it been quite so dull. 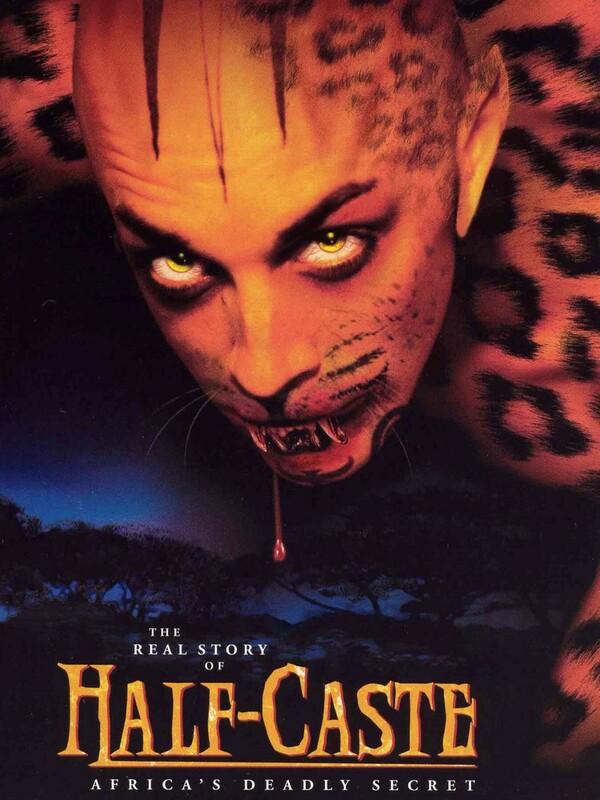 In Half-Caste‘s case, the action takes place in South Africa, and the “wilds” in question are the half-man, half-leopard race known as the half-caste. The movie follows an American documentary filmmaking team that goes into the African bush and encounters more than they bargained for (insert dramatic music here). I give Half-Caste credit (half credit?) for attempts at originality by interspersing documentary-style scenes of the cast interacting with locals and going on safari, but as far as crafting an interesting, coherent story, this style is painfully inept. The script must’ve been about 15 pages long, with a bunch of “ad-lib here” and “insert scene of us being disrespectful of local culture here” filler. Most of the film is dedicated to exploring the myth of the half-caste without having any actual half-caste appear (some of the documentarians even fake half-caste evidence). Writer/director Sebastian Apodaca makes the mistake of inserting himself as the star, subjecting us to his lame acting talents, which make the supporting cast seem Oscar-worthy by comparison. 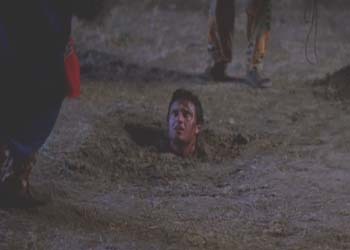 There are understandably loads of black folk throughout the movie (including two who help the film crew…and die), many of whom appear not to be actors but just locals talking about the real half-caste legend. Granted, if I wanted to hear all of that, I’d watch the Discovery Channel.